Welcome to the Relic Game Jam #4 discussion thread! Here you can discuss the game jam, show progress off on your entry, get feedback on your entry, get hyped about other entries, and all that good stuff! If you're looking to recruit, try the Relic Game Jam #4 recruitment thread! Otherwise, have at it! Won't be in this year due to other things™ but I hope everyone who does enter this year has a blast! I look forward to seeing what people make of the "discovery" theme! There's no formal entry thing you need to do, just make a game following the rules and post it before the end of the jam! I was really worried I wouldn't have a worthwhile idea in time, but I somehow landed on birds so I guess I'm making a GALMI fan game now. 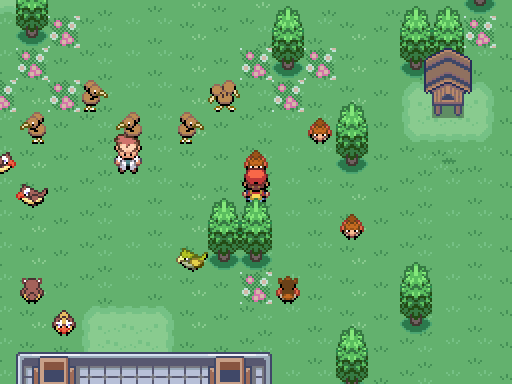 You can walk up to any one of them and take it as your starter Pokemon, or there's 3 more hidden species to discover...they're also probably birds. Hi Deo, I'm new t the community. Can you post / share an archive thread from the previous game jams? I'd love to see the participation threads from previous years. I'm not Deo but heck yeah, history lesson! The Relic Castle game jam has been at the same time every year since the first one. Can you say which game won the challenge? I went back to my post and bolded the Spotlight games, also moving them to the top of their respective lists. I'm going to take a little bit of a break from Gamemaker Studio 2 to create a GSC style game for this game! 10 days into the jam! How's everyone doing so far? Got anything cool to show off? 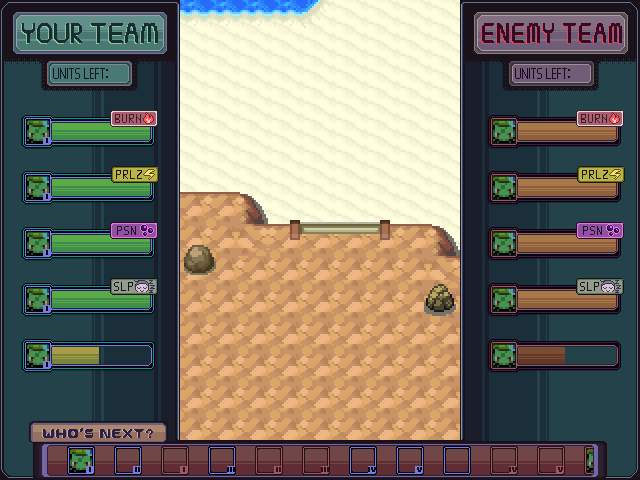 Me and Marin did the UI for the battle part of our jam game! We're so excited to show the final product! Pokemon Road Trip (Tentative Title) ~It feels cool to say tentative title~ is making progress! What could this all possibly mean??? 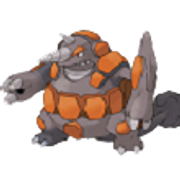 Here's a hint, the Dusknoir is not your buddy ;) And to my fellow jammers, good luck! I'm really looking forward to what everyone makes! My Game is really going great! Send help to make trainers plz. Can't wait to play all the game jam games this year. This year's game jam is going to be a special one. And good luck to all the participants. I'll be adding some trainers later but I'm pretty happy right now with the volcano/cave kinda dungeon I've got set up.